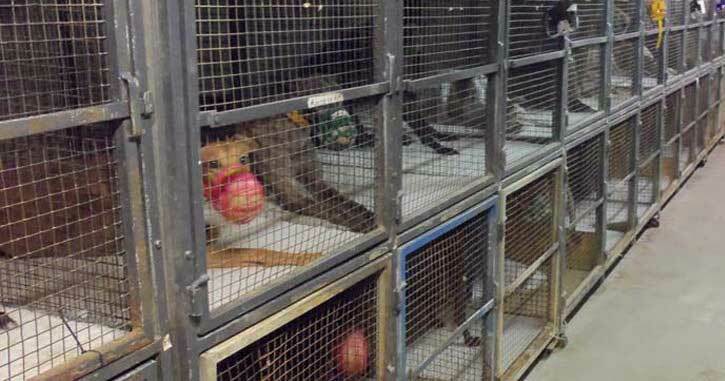 The vast majority of greyhounds used for commercial racing endure lives of terrible confinement. 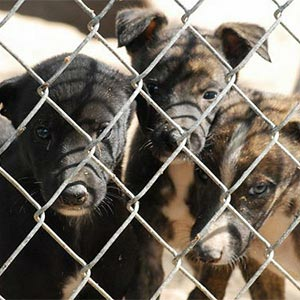 Dogs live in warehouse-style kennels, side by side, and in jurisdictions like the United States, in stacked metal cages. They are confined for long hours each day with bedding that ranges from carpeting and shredded newspaper to burlap sacks. 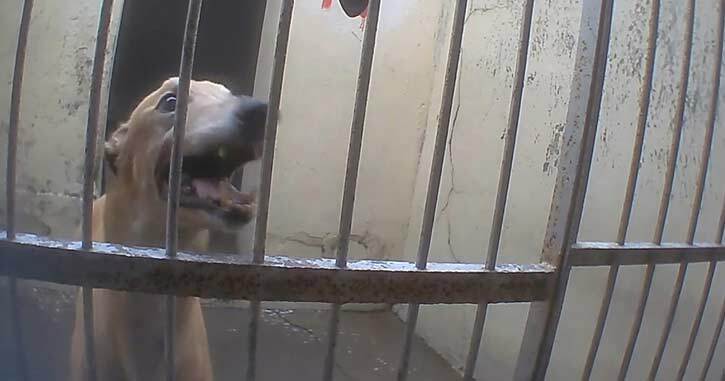 In the United States, dogs are confined for 20 to 23 hours per day with intermittent turn outs and official races about once every four days. Kennels vary widely across jurisdictions. In the US, there are the two standard cage sizes, 49”-36”-35” and 43”-30”-32”. The latter is barely large enough for some greyhounds to stand up or turn around. Kennel inspections are also insufficient and infrequent. 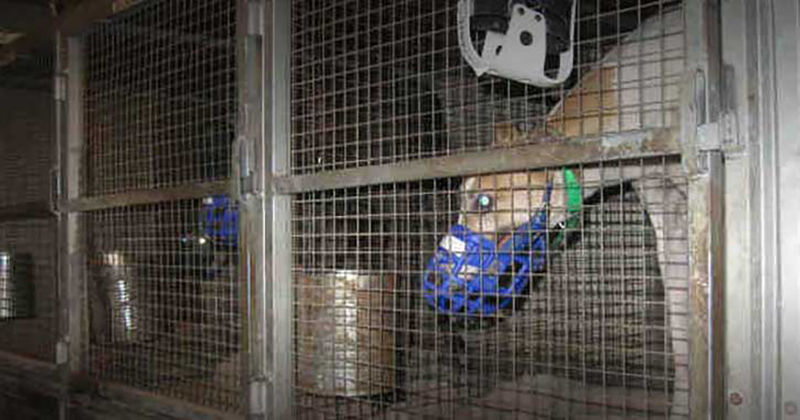 In the United Kingdom, where racing greyhounds spend 95% of their time confined, kennels are inspected only twice a year, and regulations regarding “adequate” exercise, food, and light are vague and subjective. 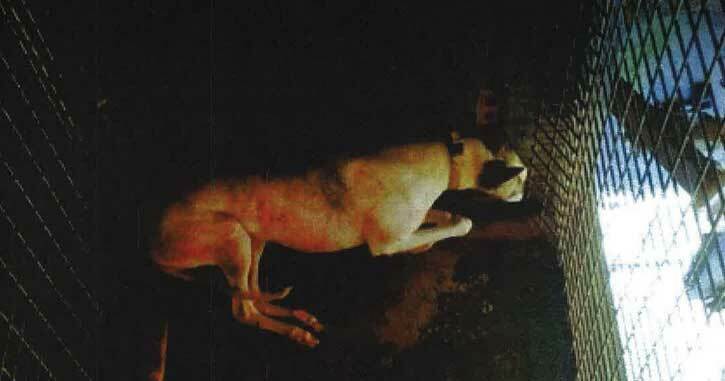 Furthermore, at independent or “flapper” tracks, kennels aren’t inspected at all. 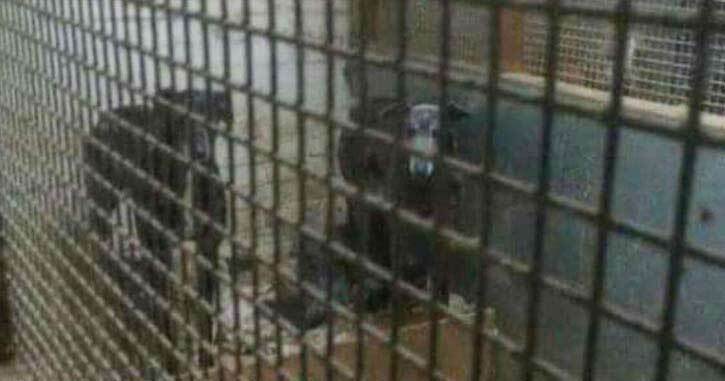 In the United States, a 2010 kennel inspection in Florida turned up dozens of dead greyhounds, all of which had been starved and abused.